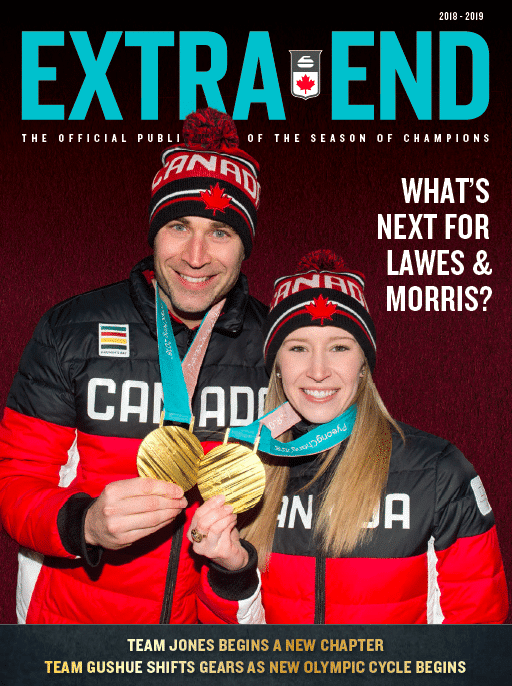 Extra End is the official publication of the Season of Champions. Download the 2018-2019 Extra End in Adobe PDF format. Download the 2017-2018 Extra End in Adobe PDF format.